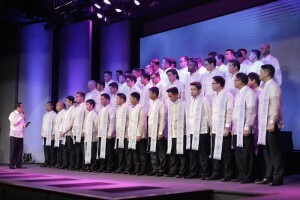 Last Wednesday, we witnessed the Induction and Ordination Ceremony of the Victory Ministers Association held at the Assembly Hall of the Every Nation Building. It was a momentous event as 65 new members of Victory Ministers canadiancialis-pharmacyrx Association were inducted, and 46 new full-time pastors were ordained in the ministry. 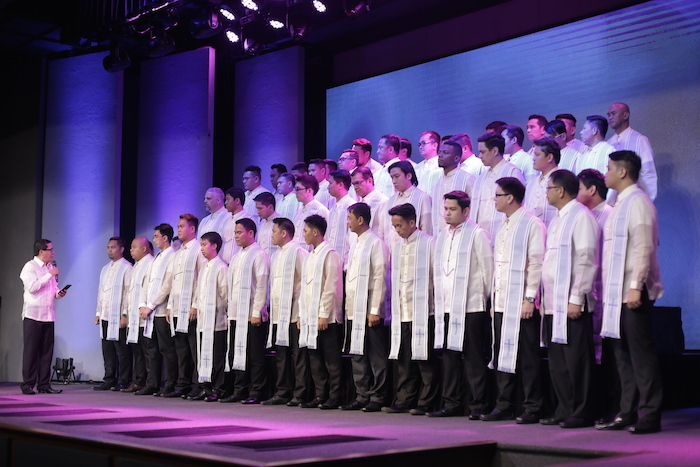 The induction of new ministers is a great milestone in the lives of our pastors because it’s a formal and collective ceremony wherein one declares his commitment to answering God’s call. At present, we have 279 ordained pastors, 295 campus missionaries, 153 cross-cultural missionaries, which totals to 727 vocational ministers. This number continues to grow every year as more people respond to the call of God and join the ministry full-time. In the book of Acts, the church forefathers appointed elders in the local churches that have been planted. Although these ministers already function in their respective ministry assignments, we cialis and lower back pain still confer spiritual authority upon them. The ordination of our new pastors and a new bishop is the act of recognizing the calling given to them. By ordaining them, we confer how long viagra kick in spiritual authority upon a minister, not just for the purpose of teaching and preaching the Word of God, but also to govern and manage God’s church. A minister’s sash or stola is also given as a symbolic act of no me funciona sildenafil conferring governmental authority upon the pastor as they take care and lead in their ministry assignments. The night was made more special because it was the first time that our beloved pastors were given a Service Appreciation. 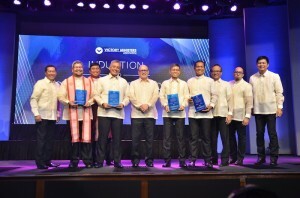 We honored six pastors who have served in the ministry for 10 years, four pastors who have been serving for 15 years, and five awardees who have been in the service for 20 years. We were also excited to honor individuals who have been with us for the last 25 years. By publicly honoring our pastors, we put value in celebrating their hard work, dedication, and loyalty.